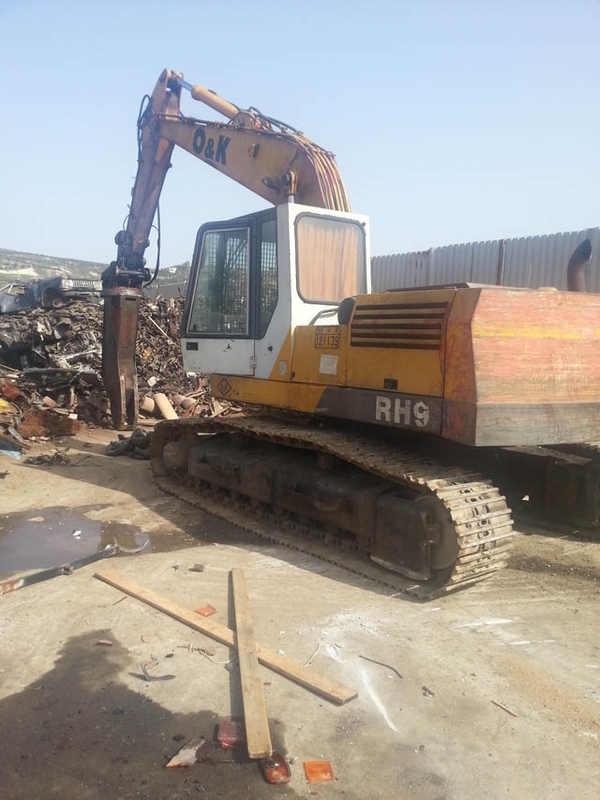 Recycling of iron, copper wires, aluminum etc in Crete by Scrap Crete KATHERIS SA.. 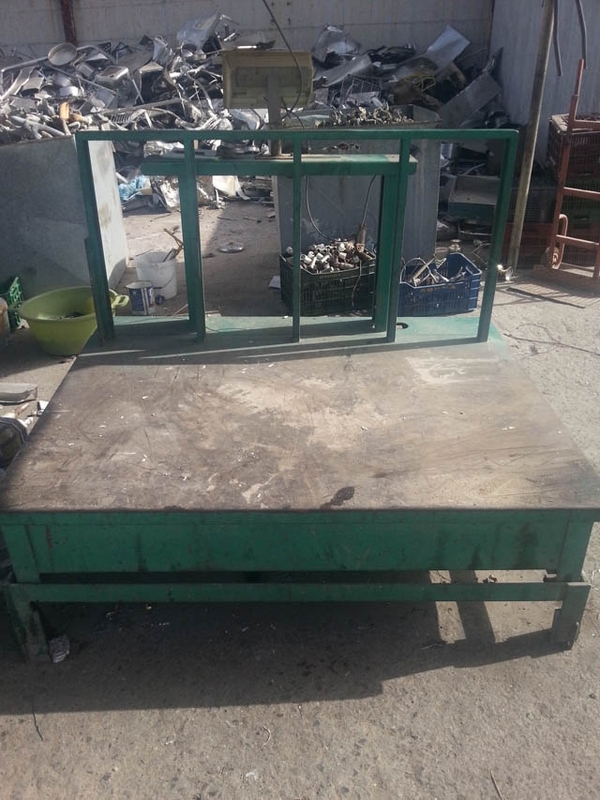 Precision scale for weighing metals in the presence of the supplier. Machine for pressing and cutting irons. Short-Range press for the metals’ amounts. 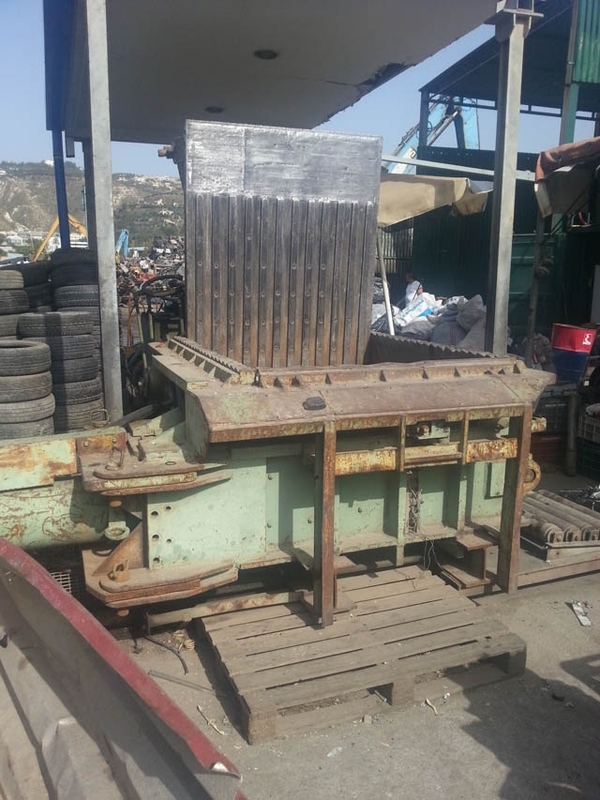 Large- scale machine for partial cutting of iron quantities. 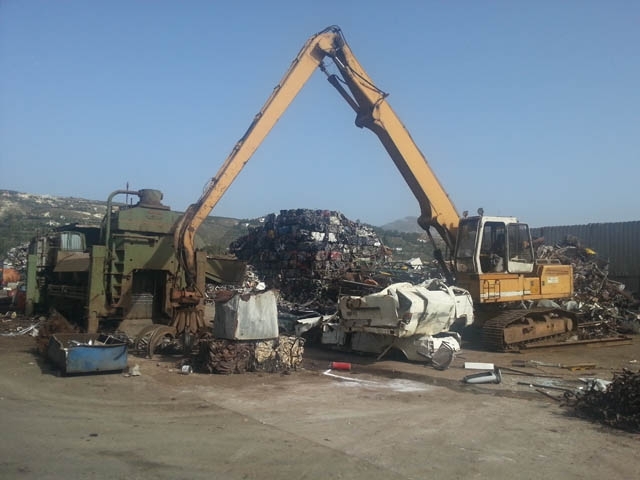 Every month up to 2 boats of iron scrap are transferred to steel industries for the next processing and recycling step.